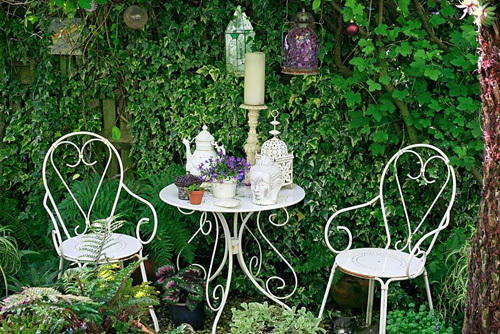 A country garden the belies its youth in providing fullness, variety and an abundance of colour. This entry was posted in My favourite, Seasonal, Summer on August 28, 2017 by gapadmin. 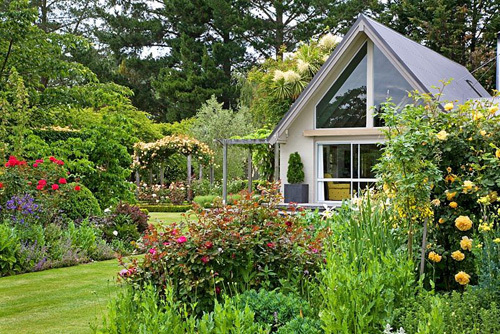 A 5 acre plot developed over 12 years to form a beautiful country garden. Designed with the help of New Zealand Landscape Architect, Ben McMaster, the garden features four broad herbaceous borders sheltered by high hornbeam hedges and formal box-hedged rose beds linked by arches. Bay hedges enclose a potager garden and beyond, there’s a small orchard. 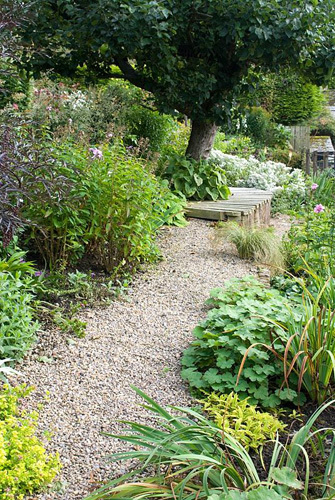 A natural creek meanders through the garden flowing into a large informal pond. A board walk leads you around the pond and through a native area. The garden is open for visitors. This entry was posted in My favourite on August 24, 2017 by gapadmin. 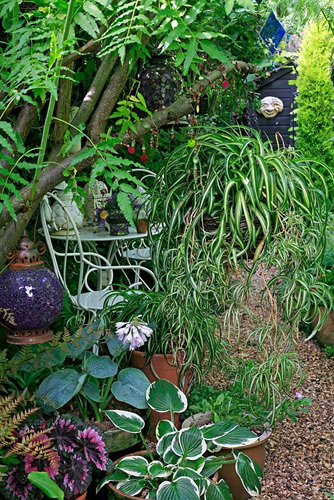 A small garden full of theatrical touches with a wide range of exotic plants. This garden is only 15 feet wide, but long and narrow and typical of a terraced house plot built at the turn of the century. The garden is full of theatrical touches with a wide range of exotic plants and carefully chosen eye catchers. There are three seating areas which each have a different view point on the garden as well as a square gazebo surrounded by bold foliage. This entry was posted in My favourite on August 21, 2017 by gapadmin.